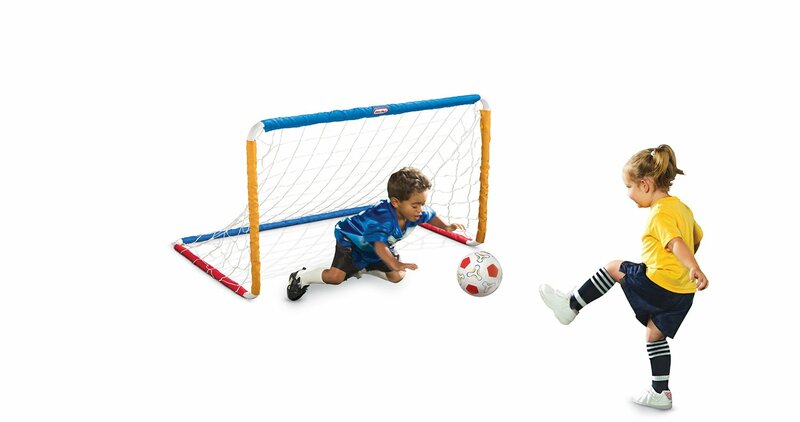 Right now you can score this Little Tikes Easy Score Soccer Set for ONLY $22.99 (Retail $37.99)! HURRY over to check out this clearance! Score your favorite colored Jeggings for ONLY $13.99 (Retail $29.99)! **This is a clearance so selection is VERY limited, so don't delay if you are in the market! I am loving these Tapp Collections Retro Voile Bohemian Plaid Scarves on sale for as low as $7.99! -This fashionable scarf is the perfect finishing touch to almost any outfit. -Perfect fashion accessory for any season, event or occasion! I would hurry prices can change at anytime! 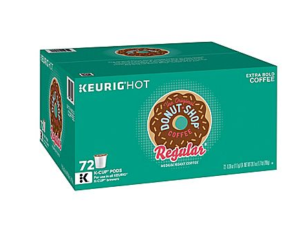 Right now at Staples you can get Donut Shop Original Keurig K-Cup Pods 72 Count Pack for $27.99. 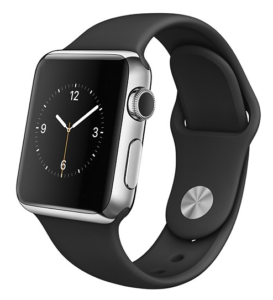 You can get free shipping if you sign up for the free Staples Rewards Program. That comes out to $0.38 per cup! It is available in Medium Roast at this price. We have a HOT deal on Snickers Crisper Fun Size Chocolate Candy Bars right now. I love when we can pair a store promo, mfc and rebate...it leads to BIG savings! 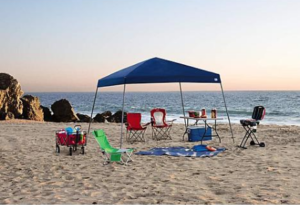 Sears has the Sportcraft 12x12-Foot Slant Leg Instant Canopy for $49.99. Opt for in-store pickup to avoid the $22.57 shipping charge. That's a savings of $60! This portable canopy features a UV-coated polyester top and provides 81 square feet of shade. 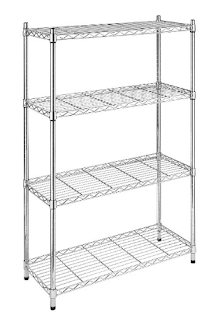 Amazon offers Prime members the Whitmor Supreme 4-Tier Shelving Unit in Chrome, for $39.86 with free shipping. This retails at $56! Non-members can spend $49 or more to qualify for free shipping; otherwise, shipping costs $17.43. It measures 36" x 14" x 54". If you love Calphalon you don't want to miss these great deals! 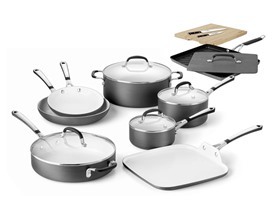 Today only you can save up to 58% off retail price on Calphalon cookware and accessories. 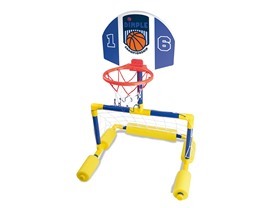 Today only get this Dimple Multi-Sport Goal Set for Pools for only $19.99 (Retail $49.99)! Today only you can snag these Zorrell Polos Buy 1 Get 2 Free! 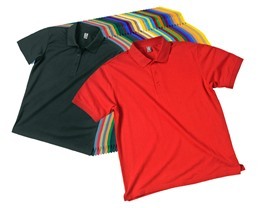 Your first polo is only $18.99 (Retail $90.00)! Men's and women's sizes available.